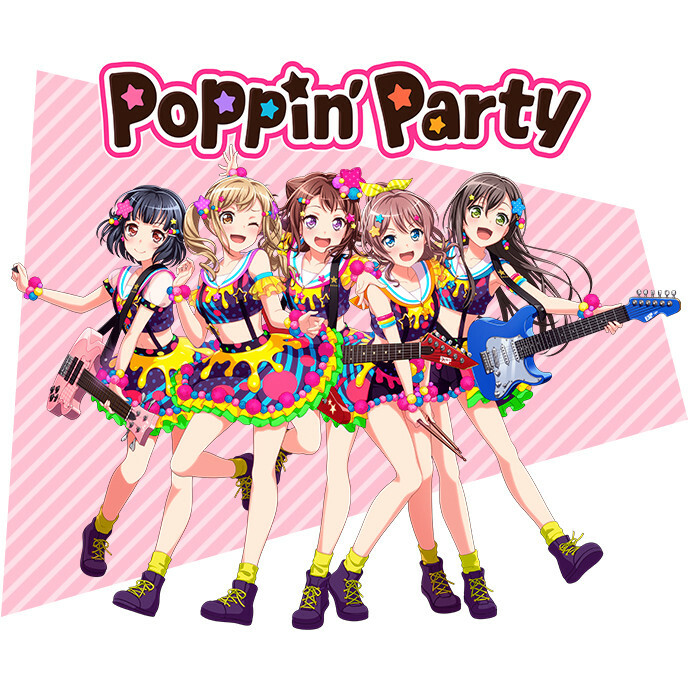 Tokyo Otaku Mode has announced the final results for the BanG Dream! Girls Band Party 1st General Election which started on July 2. Voting ended on July 15 and the votes have been counted. 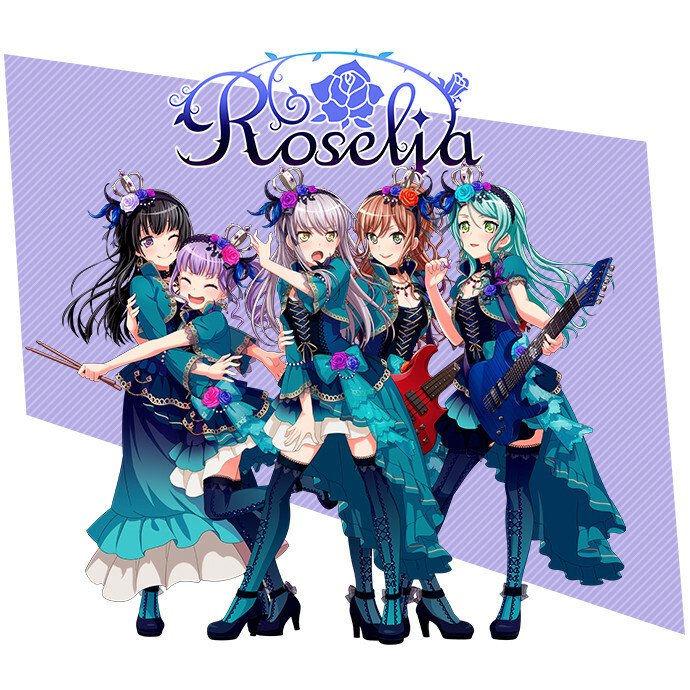 After taking the lead in the interim results, Roselia claimed the top spot in the final results as well. 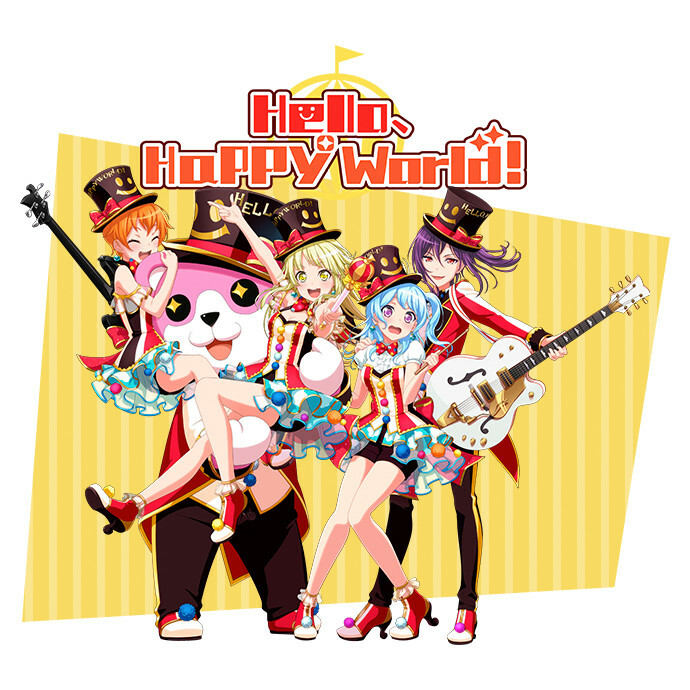 2nd Place: Hello, Happy World! 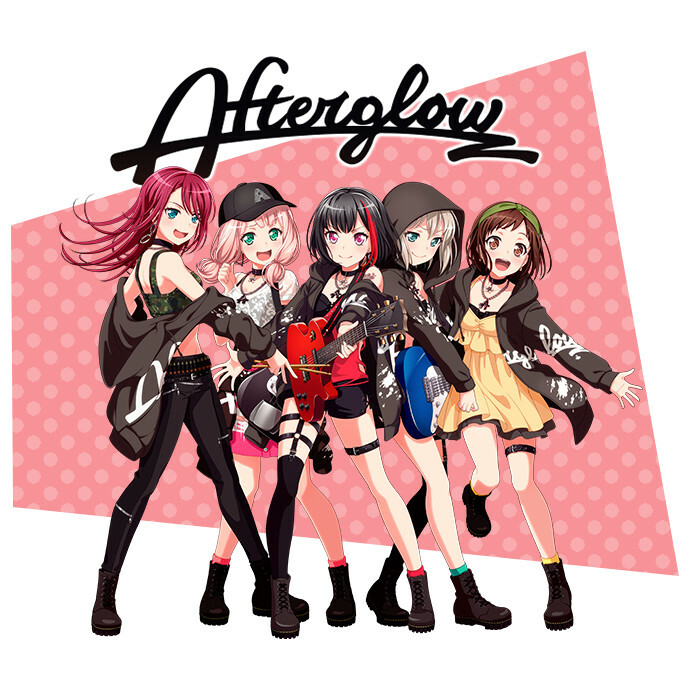 Fans who voted in the election and tweeted their votes are entered in the chance to win an autographed polaroid from Aina Aiba, the voice actress of Roselia’s lead singer Yukina Minato. There will be a total of three winners and the lucky fans will be contacted via DM by Tokyo Otaku Mode’s official Twitter account. 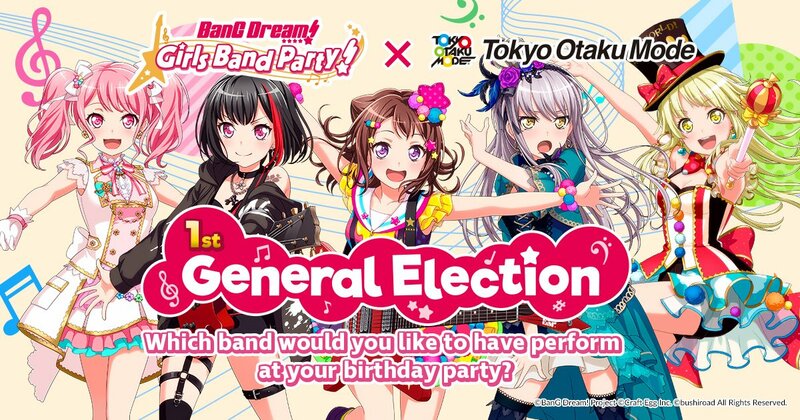 The official election page will be updated with more information on the special illustration, original goods, and other BanG Dream! 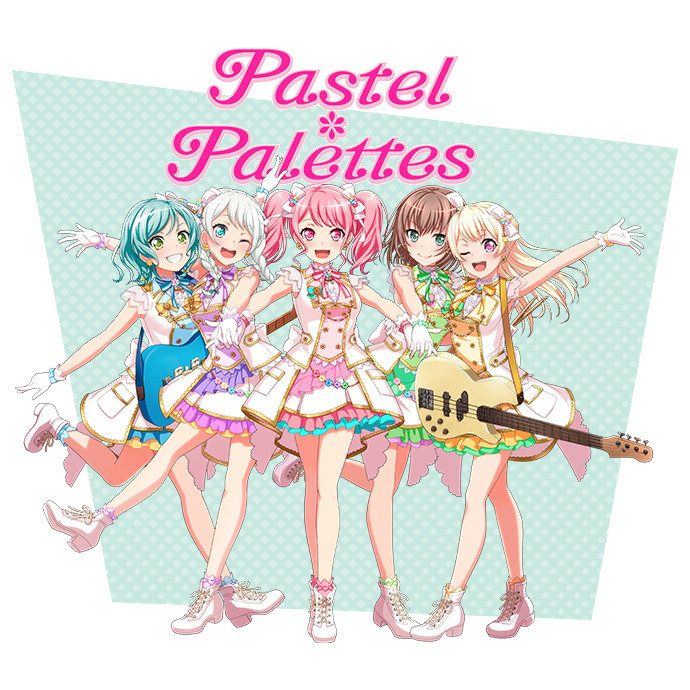 Girls Band Party related news once it becomes available. Did your favorite band make it to the top?